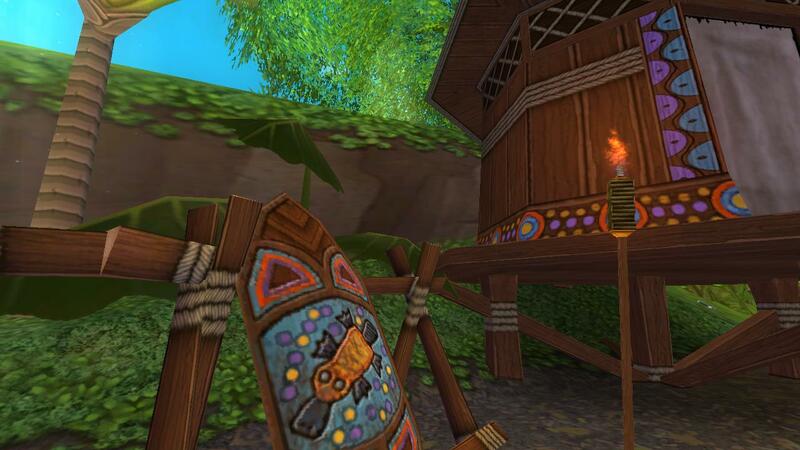 Captain Ditto’s Pirate101 Treasure Hunt – Clue #2!! As promised, here it the sec0nd clue in Ditto’s Pirate101 Treasure Hunt contest!! Remember, to qualify for the grand prize you need to wait for all FIVE clues and send me an email with all give locations listed correctly. Clue 2: The path you’ve set upon leads from courtyard to jungle, not over skyway, but over bridge… You won’t need a ship for this leg of you quest; but you’ll need to make some new friends! Please don’t post the answers here as comments to the article – read the rules and send the five answers via email when you’ve figured them out! This entry was posted on August 20, 2014 by dittowizard. It was filed under Contest, Pirate101 .